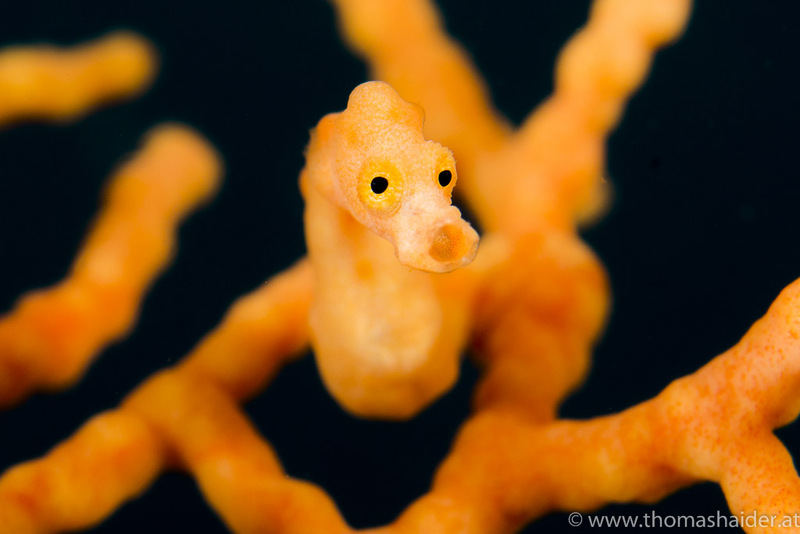 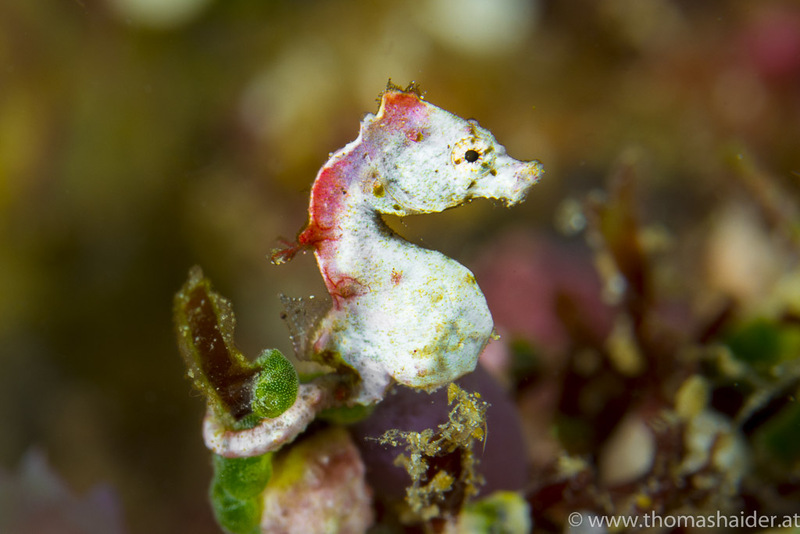 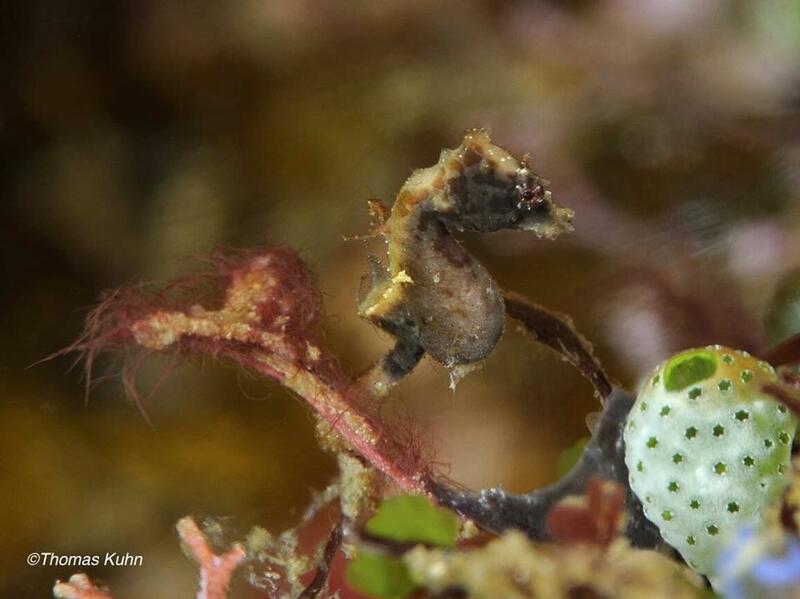 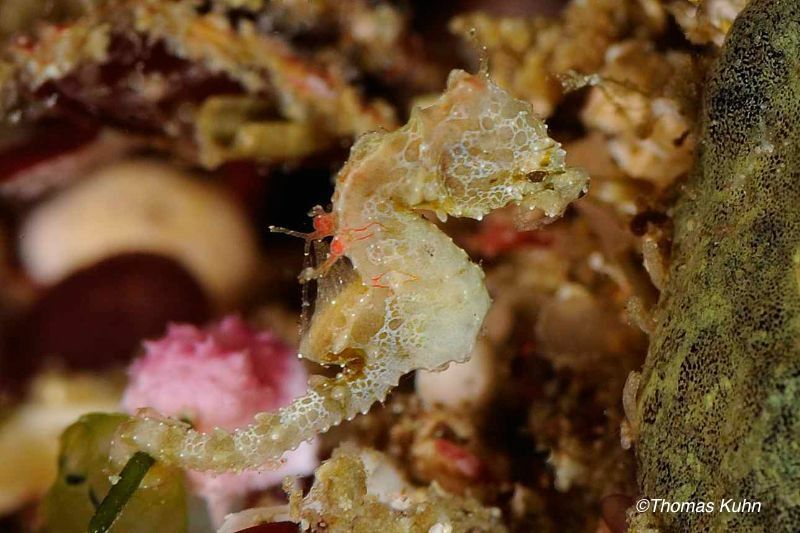 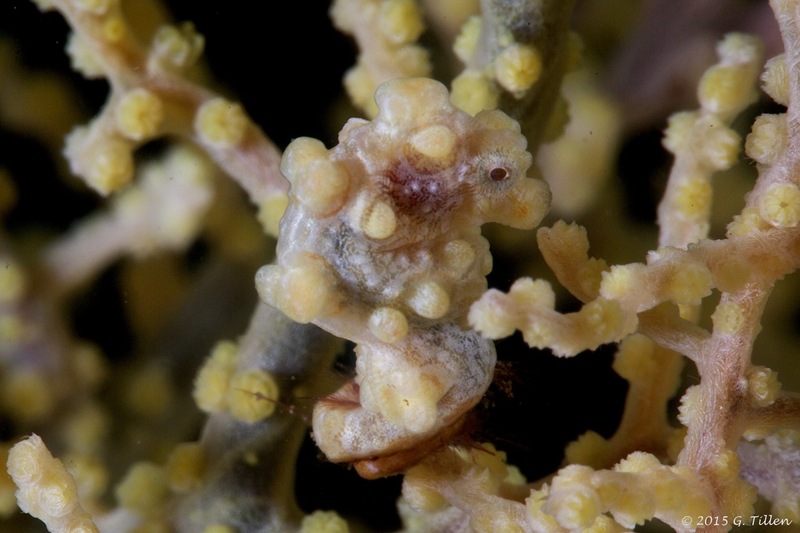 We had another post last year about Triton Bay being a paradise for pygmy seahorses, but that blog entry really only featured the very common purple Bargibanti species. 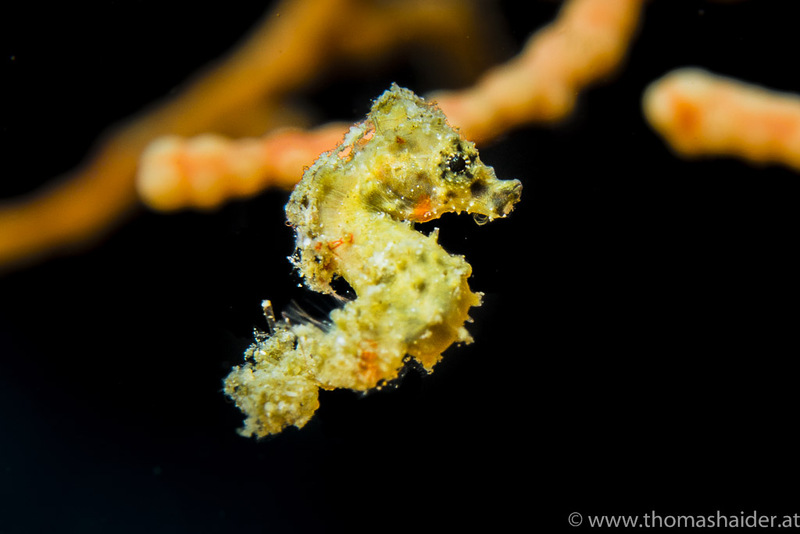 Since we’ve been seeing a lot of different species recently its time for an update. 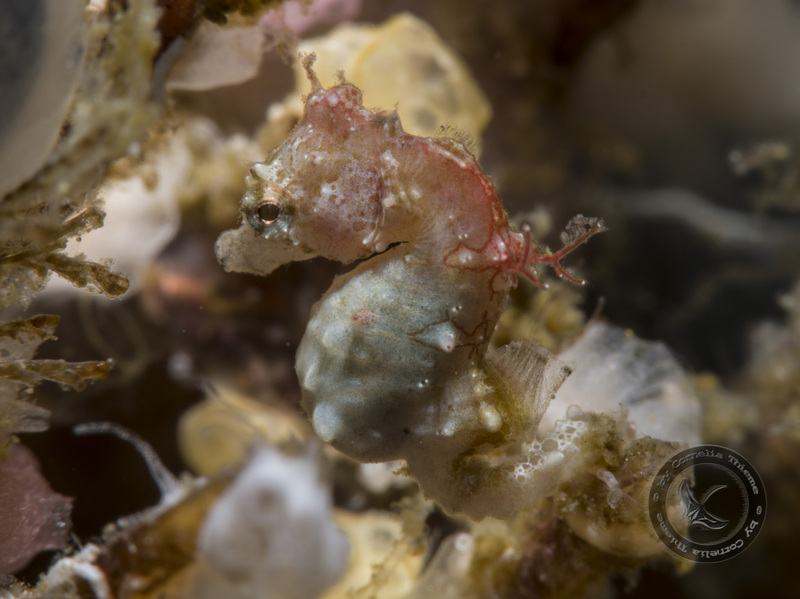 In addition to the Bargibanti, we’ve seen: Pontohi, Severns, Denise, Satomi, and possibly Colemani, but these creatures are so small its difficult to be certain which is which, though we’ve done our best to identify them. 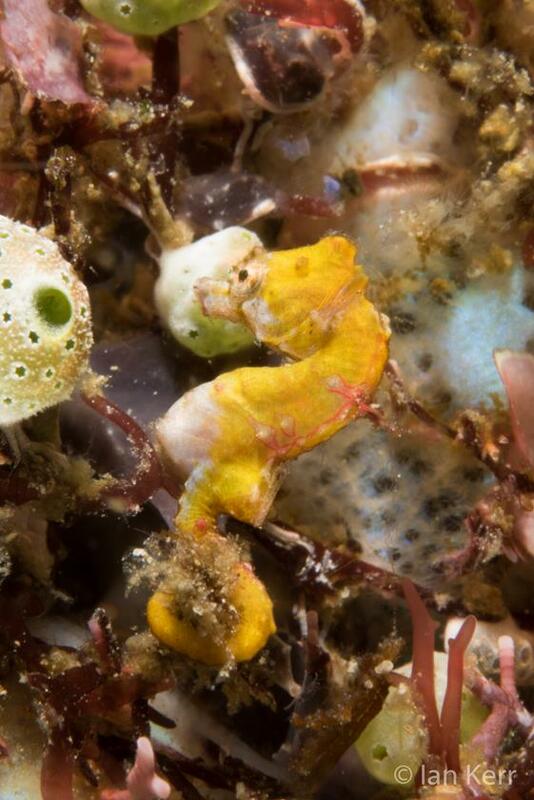 Photo credits to our guests: Connie Thieme, Gordon Tillen, Ian Kerr, Thomas Kuhn, and Thomas Haider.